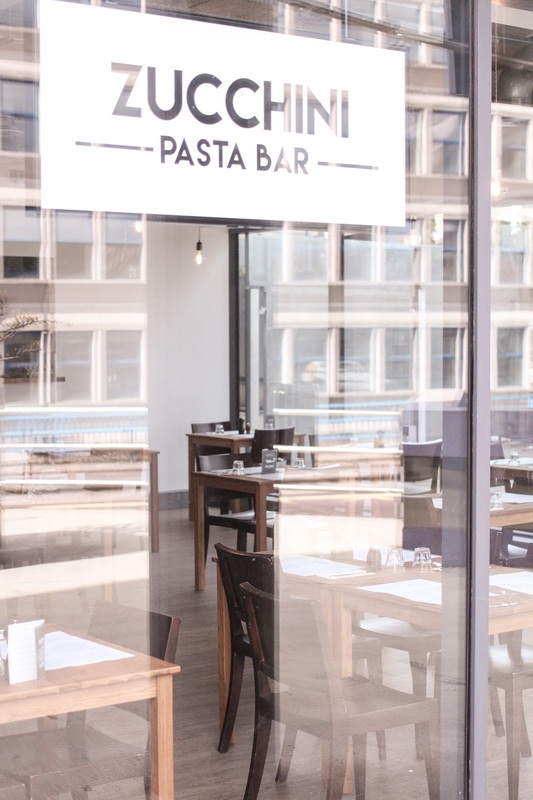 It feels fitting to be posting about a pasta bar while I’m lying in bed in a hotel room at Tuscany… albeit strangely fitting when said pasta bar is in Newcastle though not Italy. But everyone in the Toon seems to be talking about Zucchini Pasta Bar right now. And rightly so. 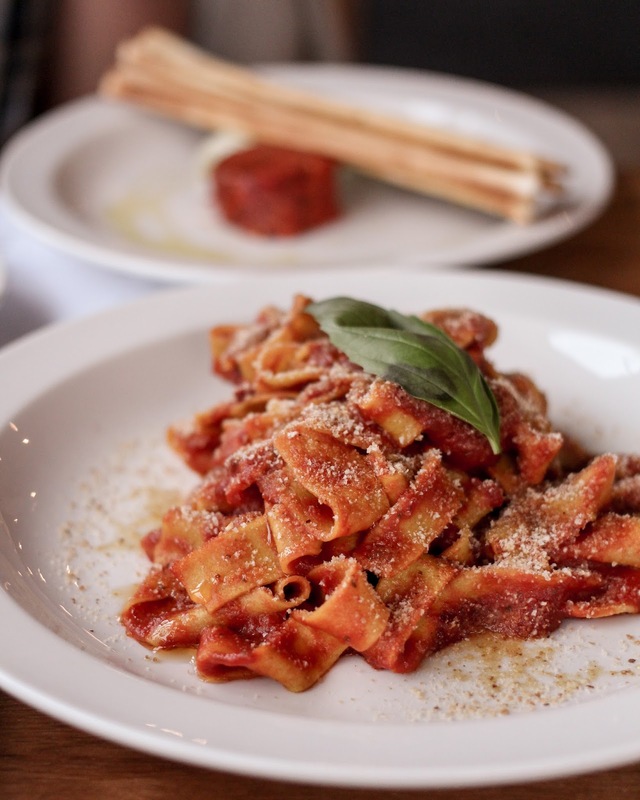 When a place is serving up freshly made pasta and a carefully curated menu of delicious food, why wouldn’t they? I have to admit, it was a while ago now that I first visited Zucchini Pasta Bar (just next to Fat Buddha on the Swan House Roundabout / 55 Degrees North / Metro Radio one). But despite being a terrible blogger (totally work’s fault), I haven’t stopped raving to people about this one. 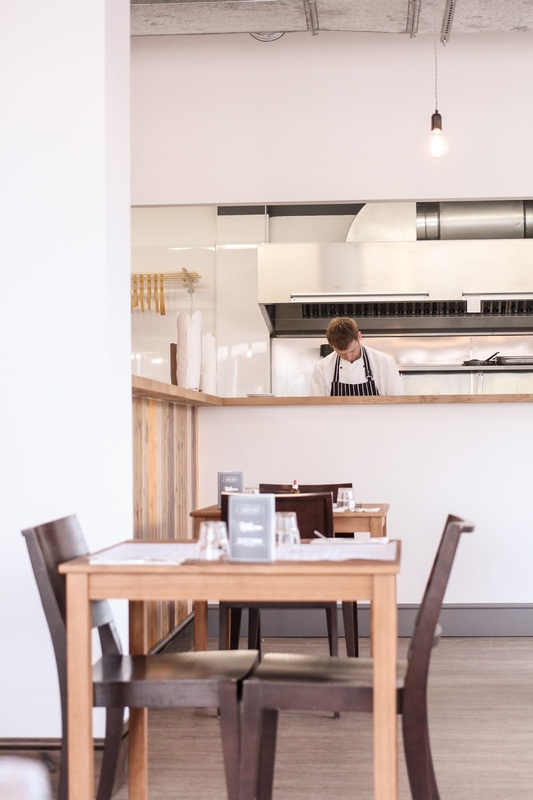 Decor wise, Zucchini Pasta Bar have kept things simple: the clean layout makes the restaurant feel light and open. Menu wise, the same applies. 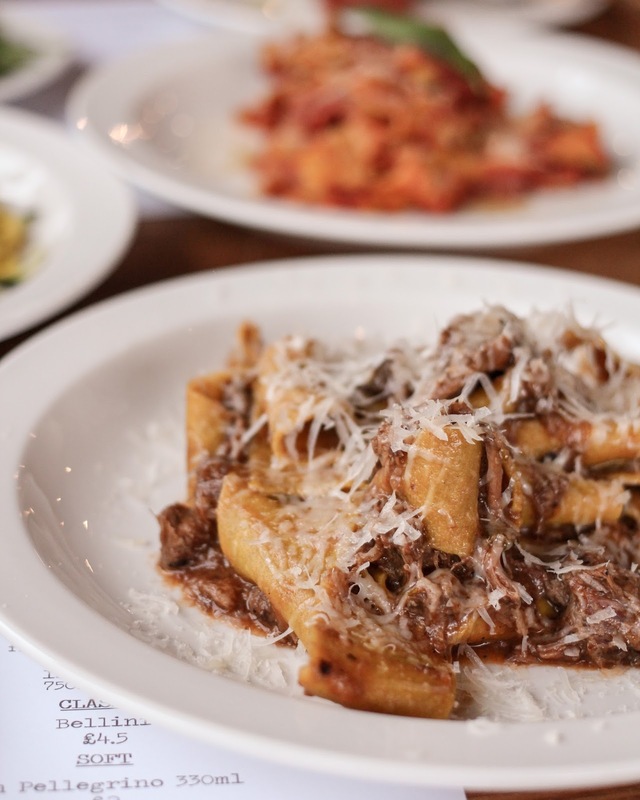 Rather than try to cram every pasta dish on his repertoire onto the menu, Alan, the owner of Zucchini has kept things simple. You know when a place focuses on just doing one thing well. That. 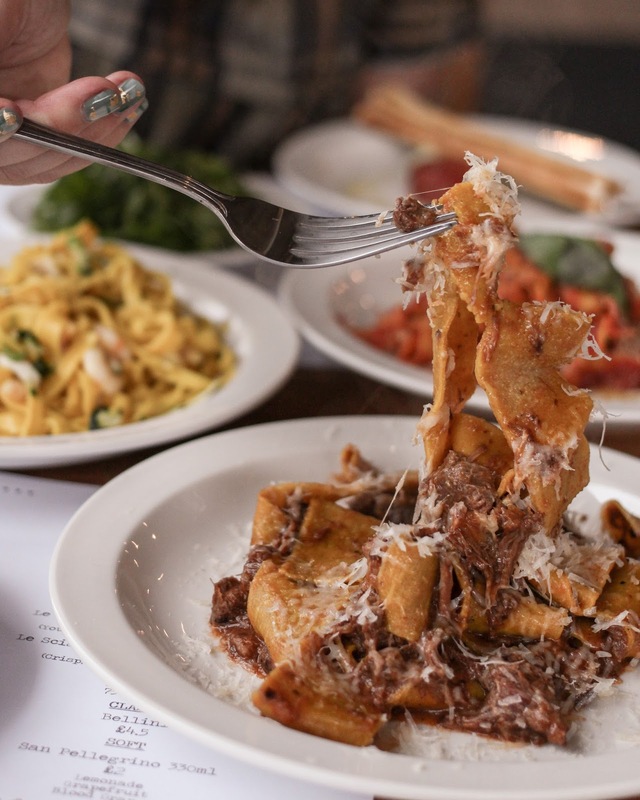 Homemade, fresh pasta is what takes centrefold on the menu, and the keeping it simple Italian style dishes let it stay that way. You’ll not find a lot of fuss and fancy combinations here. Just good old fashioned Italian cooking. I always think you should judge a place on how well they do the simple dishes. 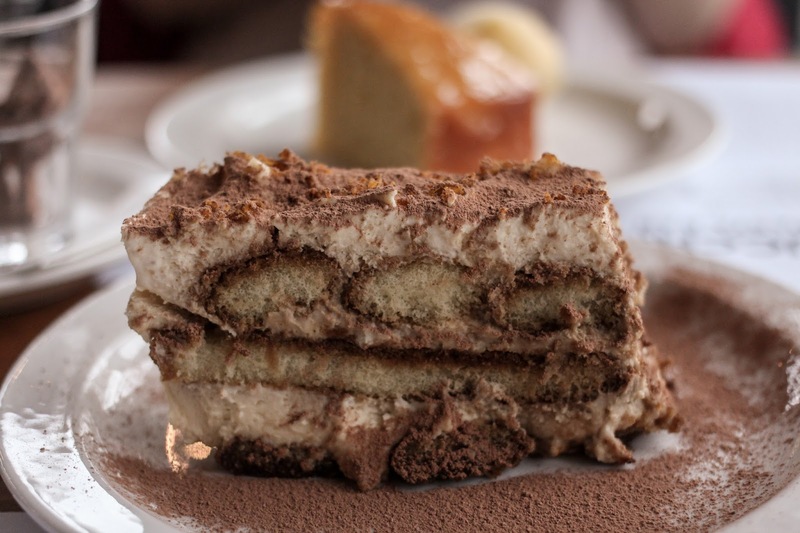 If you can choose the cheapest dish on the menu and leave feeling satisfied then you really know a place uses the highest quality ingredients and takes its cuisine seriously. And Zucchini’s tagliatelle pomodoro is no exception. At £4.50 a plate, it’s a purse-friendly, hearty meal. Although the 6 hour beef shin and rosemary pappardelle stole the show. Slowly cooked until it’s melt in your mouth style tender, it’s the kind of food that’s good for the soul. 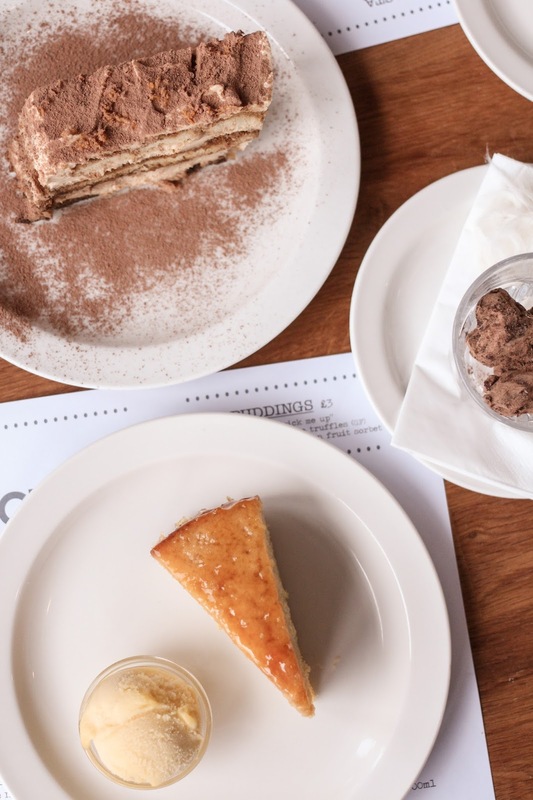 Since prices have been kept low, and there’s a delicious selection of both sides and desserts, this is a place to bring your appetite. 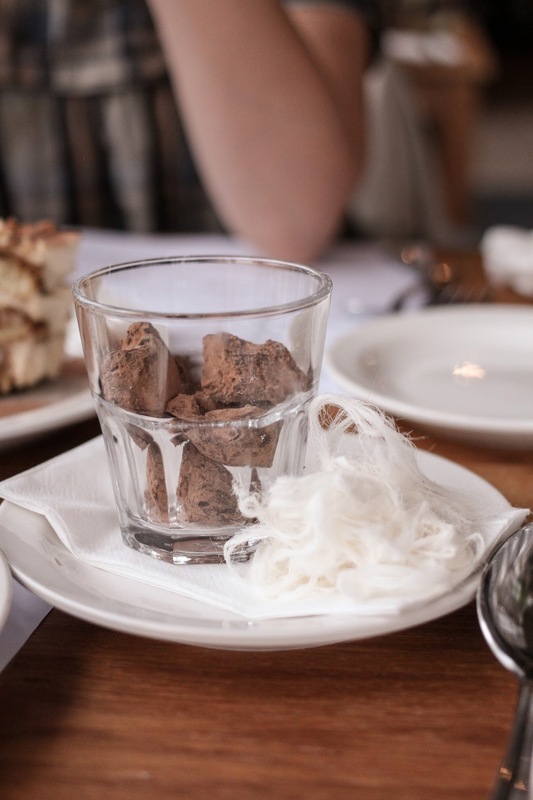 If you make it to dessert (and I definitely recommend you try), the mouthwateringly good mint dark chocolate truffles are ridiculously moreish and the tiramisu is good enough to make any real Italian Nonna proud. 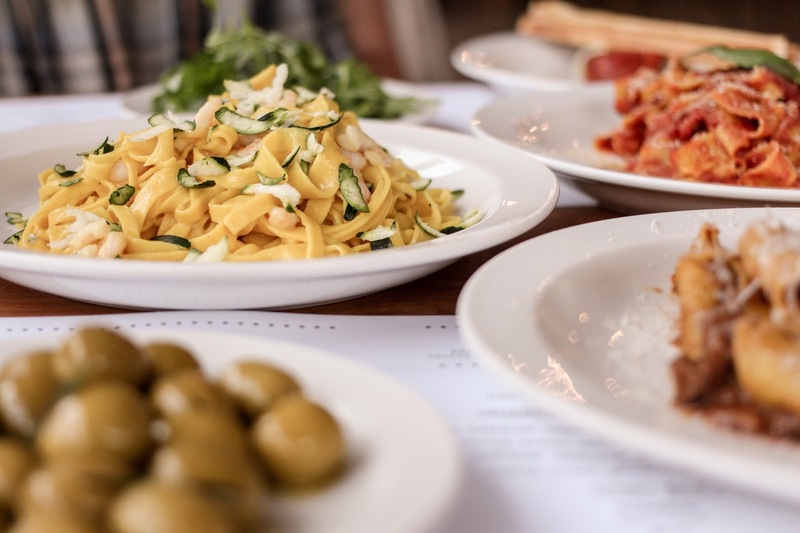 No one does food like the Italians, but for a little place in Newcastle, Zucchini certainly gives them a good run for their money.